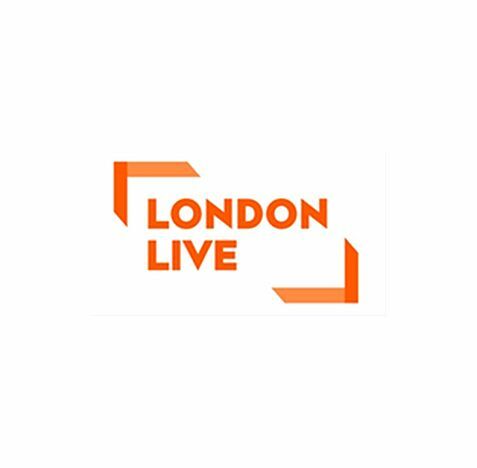 London Live, the capital’s TV channel, is delighted to announce that it will once again be broadcasting two special live programmes dedicated to capturing the spirit and atmosphere from Europe’s biggest street festival. 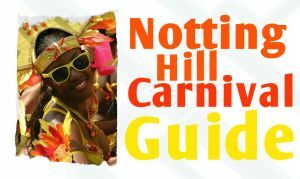 Live from Notting Hill Carnival will be shown over the bank holiday weekend on Sunday 28th August and Monday 29th August at 4 – 6pm. This year, Notting Hill Carnival, will be celebrating its 50th anniversary honouring the establishment and development of the event. It is set to attract more than 1.5 million visitors. Over the two days, the streets will be lined with tens of thousands of performers, wearing vibrant traditional carnival outfits as they parade the streets along a 15mile route around Notting Hill, Ladbroke Grove and Westbourne Grove. London Live will be at the very heart of the action, meeting participants such as dancers, musicians, food vendors and organisers behind the annual event. The show will also include pre-recorded features and viewers will hear personal stories and memories from carnivalists and those attending the event. Throughout each show, viewers can expect top tips on which of the 38 sound systems, DJ sets, performances from the World Music Stage and after-parties to look out for. For those planning to attend or travel over the weekend in and around the local area, London Live will also provide the latest travel and weather news. Viewers outside London will be able to tune in as coverage will be streamed to the London Live website, which can be accessed using a PC, mobile or tablet.